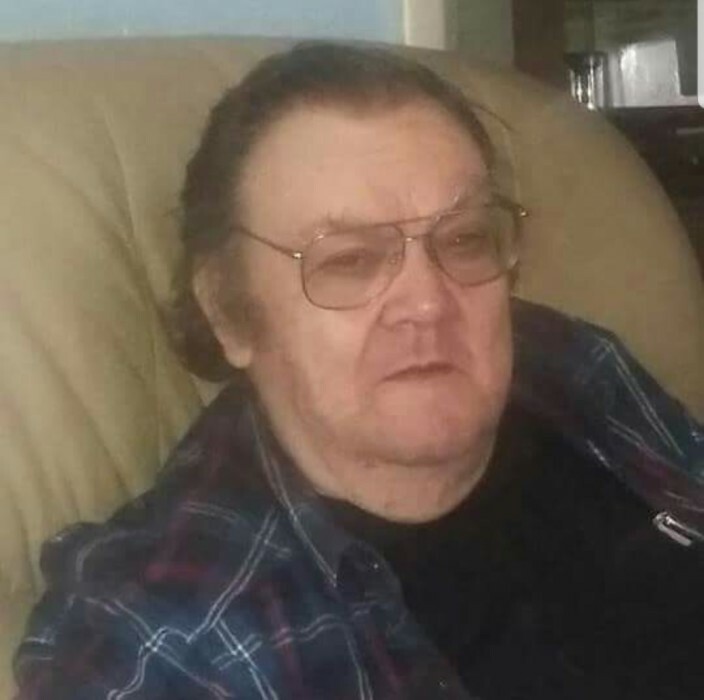 James E. Poston, 67 of Kennerdell passed away April 25, 2018 at Grove City Medical Center. Jim was born in Franklin on February 12, 1951, he was the son of Vernon and Jean Beatty Poston. Jim received his education from Victory Joint School. He was last employed at the former McCarthy, Buick Pontiac in Franklin as a mechanic. Jim loved to work on cars and help others to get their cars road ready. He loved to play a game of pool and be with his family. Loved ones left to cherish his memory are his son Damian Hoffman of Franklin, his sister Patty Poston of Kennerdell and several nieces and nephews. James was preceded in death by his parents and his brothers Donny and Johnnie. Family will welcome friends and family Saturday, April 28, 2018 from 2-4 at the Larry E. McKinley Funeral Home, 109 Emlenton Street, Clintonville PA for visitation.